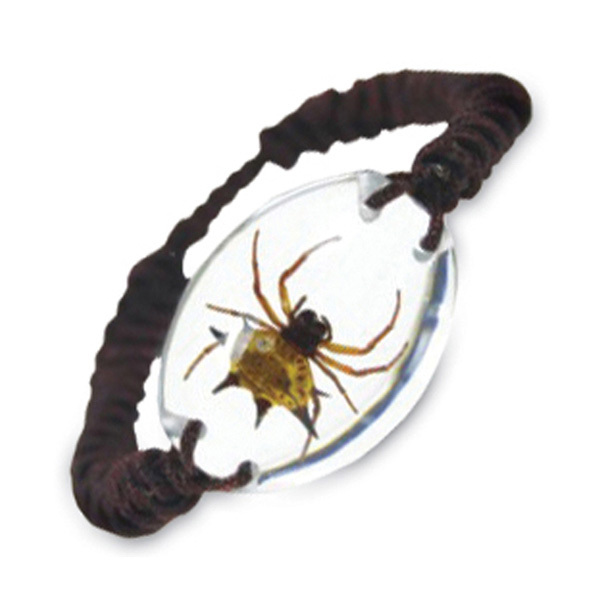 The spider is a araneus ventricosus. 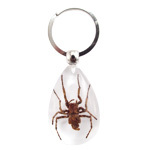 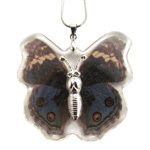 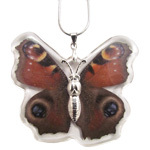 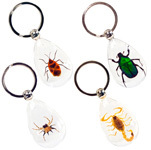 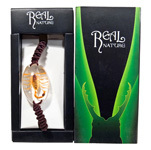 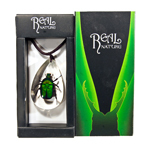 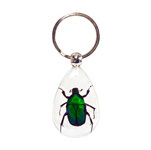 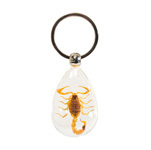 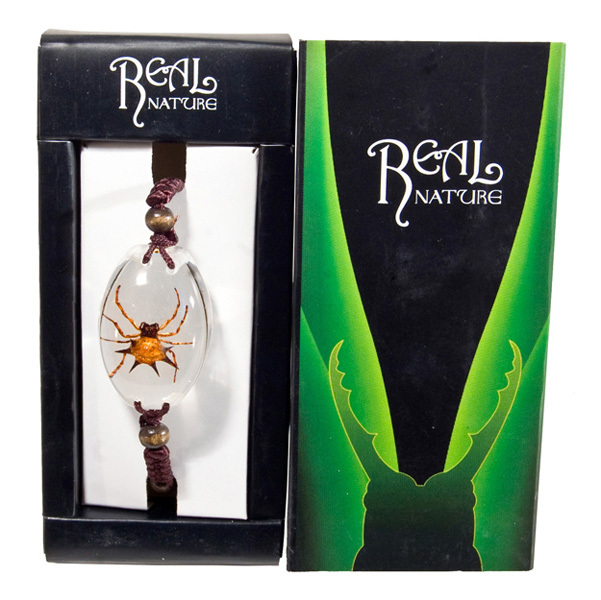 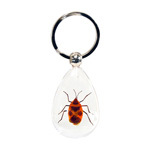 Each authentic insect specimen has been collected and set in resin to preserve its natural beauty. 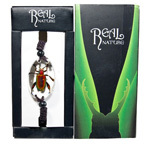 Perfect for the budding scientist or nature enthusiast, suits both men and women. 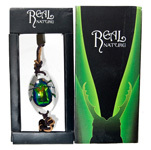 Individual display packaging included.